Note: I’ve moved away from the solution outlined in this post. Mainly because I did not want to write an entire gallery from scratch. I’ve since opted to use lightgallery.js which is a pure JS image gallery solution with some nice goodies. 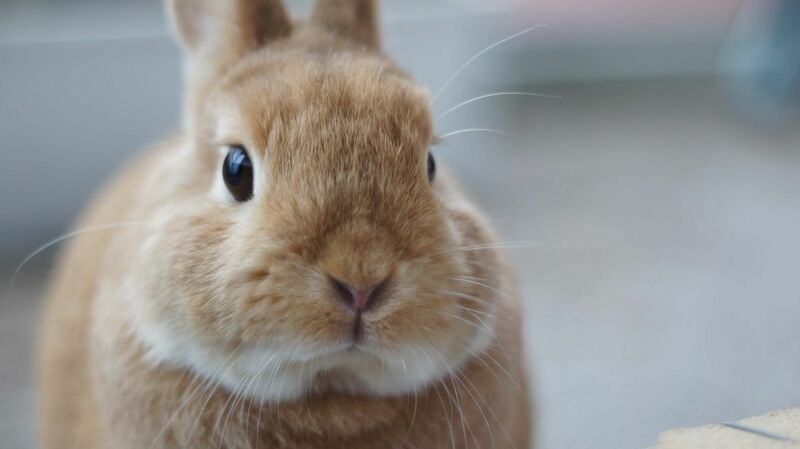 Go ahead, click that bunny! Let’s get the CSS out of the way first. The selector used is article img, which means any image in the post. By default I limit it to a maximum width of its parent container. Also, I change the cursor to a pointer, to indicate you can click on the image, like a link. Okay, that’s a bit more CSS, but this basically overlays the image on to the page and adds some whitespace around it. The trick to zooming is adding the zoomed class to the img element. Zooming out means removing that zoomed class again. The jQuery solution is as you rather straight forward. Wait for the DOM to be loaded, and handle click events on all article img elements. When clicked, toggle the zoomed class. Because I’m a keyboard user (Vim, not Emacs, thank you), I prefer to map ESC to also close any zoomed imaged. Again, hook into the keyup event, check if ESC was pressed and toggle the zoomed class for all zoomed in images. First, let’s write a function that waits for the DOM to load. This was taken straight from You Might Not Need jQuery to wrap any functions you want to run when the document has loaded fully. While we’re at it, let’s also write the function that handles the ESC presses. This is a bit more involed. I still check for the proper keyCode, and then proceed to find all zoomed images using document.querySelectorAll. It’s really that easy. Next I use the Array prototype to map a function to each zoomed image. That function simply toggles the zoomed class, just like imageClick does. What remains is nothing more than some glue to put the above fuctions together. Here I use the ready function I wrote. Just like handleEsc, I find all article img elements and add the event listener for clicks. Then I also add an event listener for the ESC key. I can highly recommend you take a closer look at what your jQuery code is actually doing and consider moving away from unnecessary dependencies. Yay for lean and mean web pages!